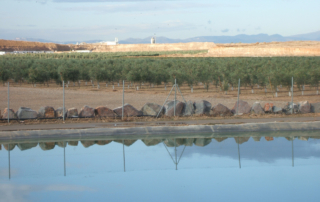 The concern for the environment has been present in the MLN Group since its origins, more than fifty years ago, being one of the main values in each project carried out, with investments ranging from the reduction of pollution to the regeneration of quarries. 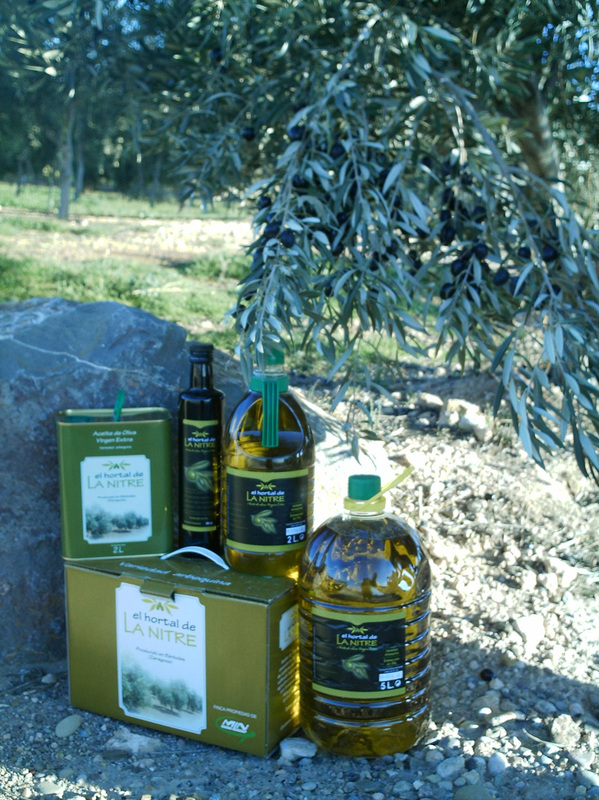 The Group’s agricultural division is responsible for the final phase of the regeneration of our quarries through the implementation of modern agricultural holdings for the cultivation of olive trees and vines, as well as the maintenance of fertile horizons in the areas of our quarries that will be extracted in the future through cereal crops that promote the reduction of our carbon footprint and provide suitable habitats for the fauna of our environment. 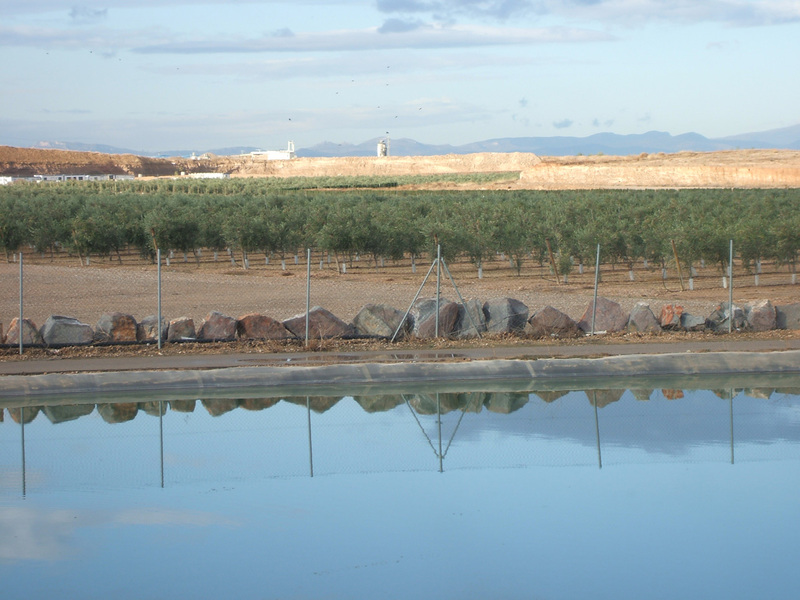 The importance of the supply of aggregates for the development of our society is a reality, since every day we are supplying our materials to new roads, schools, hydraulic works, etc…., which implies the generation of an inevitable footprint on the territory. 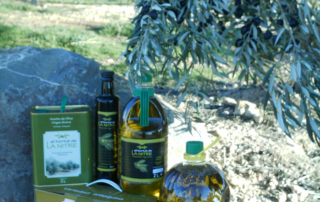 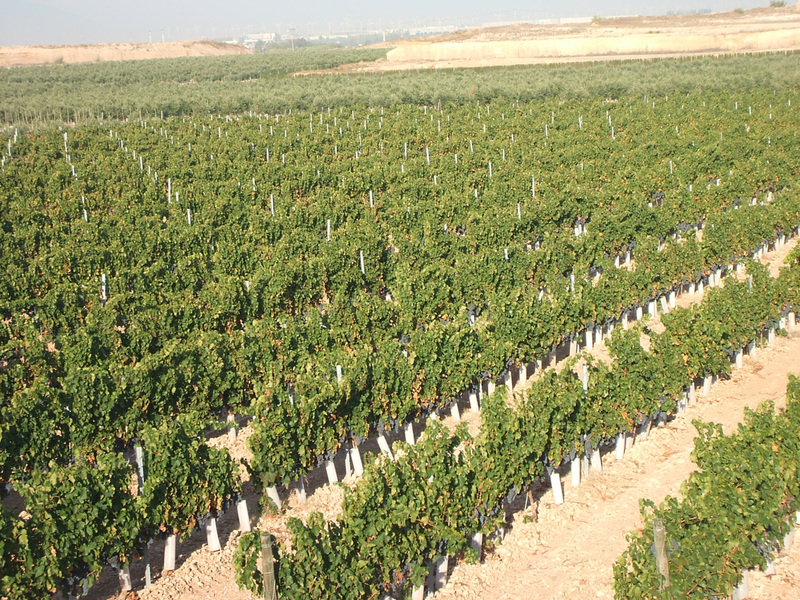 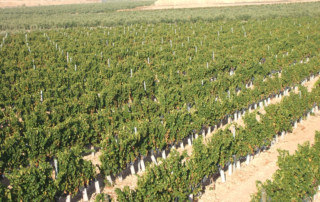 To this end, the MLN Group has implemented an environmental management programme that allows the topography of the land to be restored once the aggregates have been removed from the land through the use of surplus land on which a strict control is carried out, to finally dedicate it to the planting of olive trees and vines, from which extra virgin olive oil and garnacha red wine are obtained and distributed among the companions of the MLN Group, as well as donations to organisations supporting the most disadvantaged social fabric. 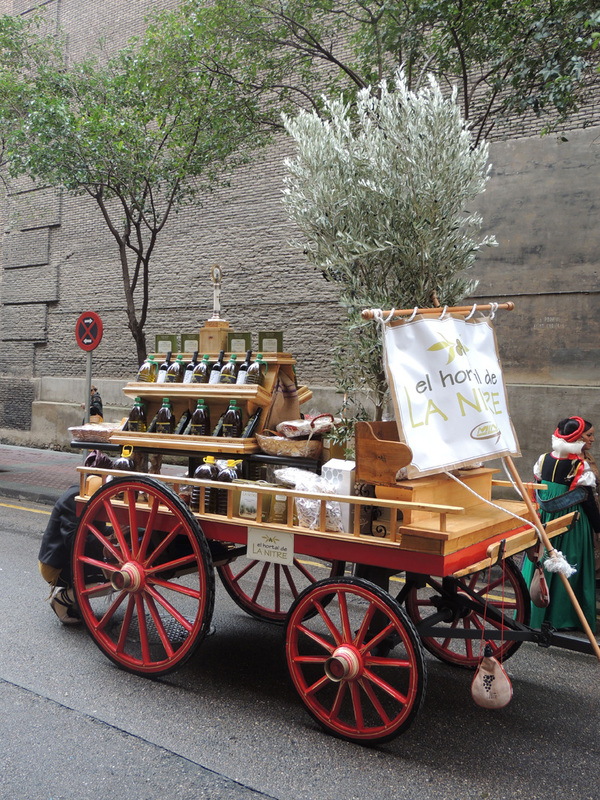 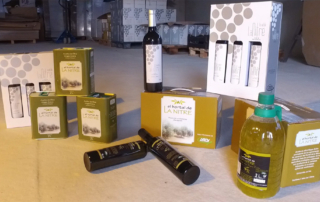 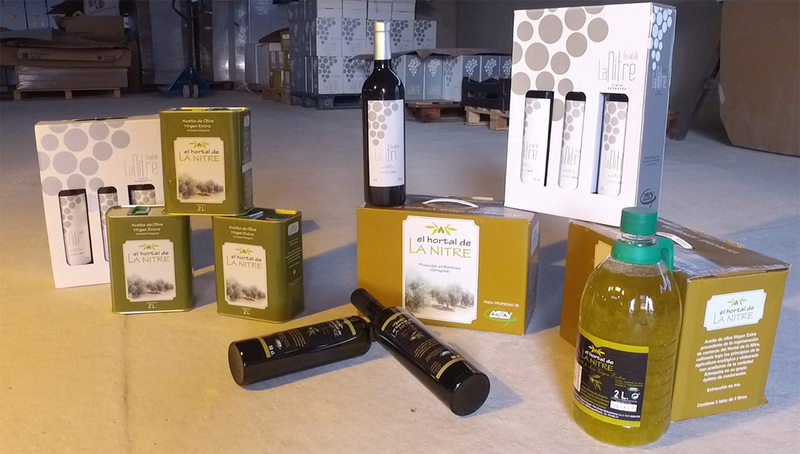 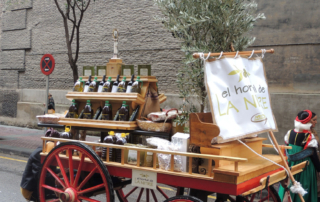 The EL HORTAL DE LA NITRE group brand is responsible for the proper functioning and management of production and subsequent distribution.